When I was a young teenager in Mexico City I don’t think that in Canada or in the United States they had a book classification called juvenile books. 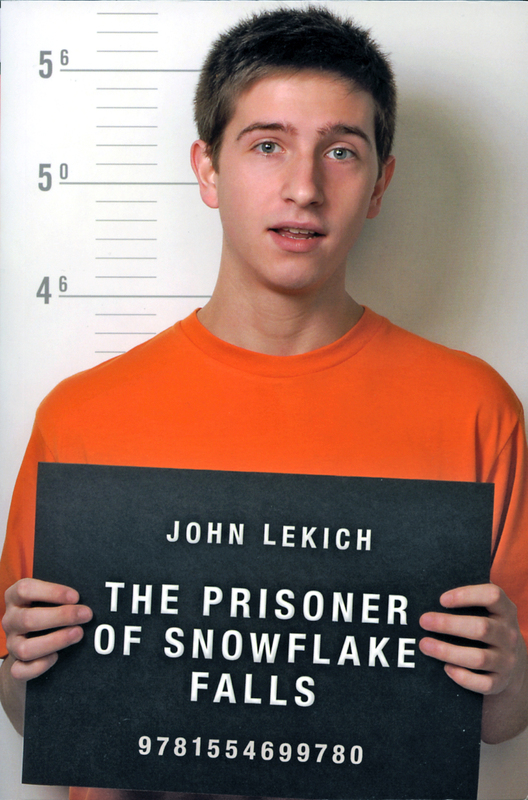 John Lekich’s latest, The Prisoner of Snowflake Falls is defined (like his two previous ones, The Loser’s Club and King of the Lost and Found) as a young adult novel. Many call them juvenile novels and the word juvenile, is not an entirely satisfying word. It might bring to mind (to old fogies like me) a young man with a duck cut and a switch blade. In my days when I read in Spanish they were “novelas juveniles” and when I read in English, all those Tom Corbett Space Cadet novels were books for boys. I would have not been caught dead reading a girl’s book like those Nancy Drews. Perhaps this problem of perception is all due to the loss of translation from Latin into English and the gain in translation from Latin into Spanish. If a person is juvenil, it means that the person in question while old (and even wrinkled) is young at heart. One of our most famous such person was Argentine writer Julio Cortázar who suffered a rare disease we call infantilismo. Cortázar was a friend of my father’s and he used to visit us in our Buenos Aires home in the early 50s. When I first met him, it was around 1952 and Cortázar was 38. To me he was an old man. But if you saw him on the other side of the street he looked like a teenager. It was only when you got close that you could note the wrinkles of age. The problem may lie in the often used expression “he is a juvenile delinquent”. We may have it in Spanish but it is a term that is not really part of my memory. I would probably use the term “un joven delincuente”. 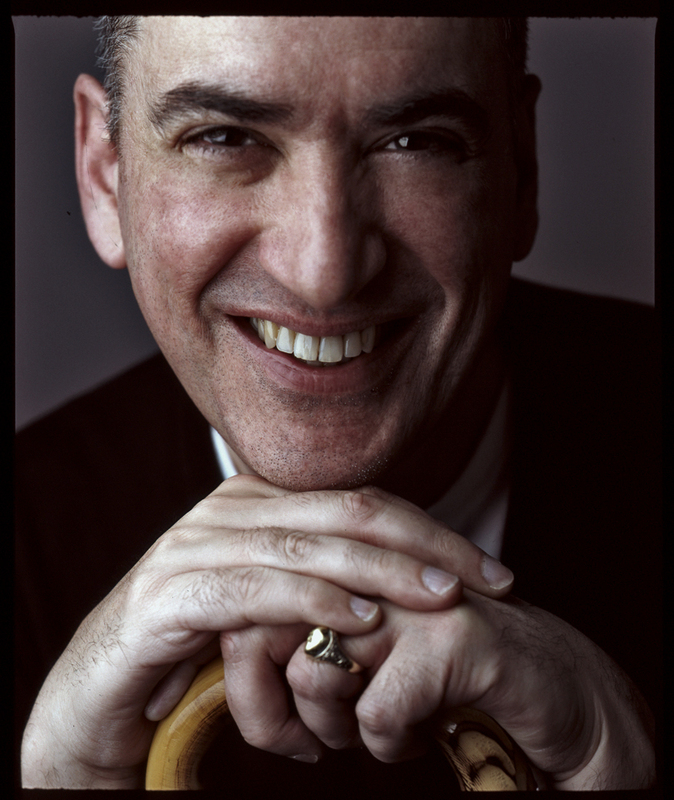 Whichever way you look at the word juvenile, Lekich’s latest protagonist is a juvenile and he might even be a juvenile delinquent. Read the first couple of pages of his novel and decide for yourself. The book, which I will read before I hand it to my 14-year-old granddaughter from Hades, Rebecca, has me in a quandary. Everybody knows that novelists, even when they say that their novels are not in the least autobiographical, must insert something of themselves. After having known Lekich for 30 years, I can assert here that I have always seen him as an ethical man with a moral code that is beyond reproach. And yet he writes about a little thief with such a believable accuracy that I can only wonder. The next time I see him I think I will demand to see his driver’s license. Meanwhile I will enjoy being bamboozled by my good friend's young adult novel. It just might make me feel more juvenil. I am writing the story of my life in a notebook I stole from a drugstore. Come to think of it, I stole the pen too. Given this information, there is no particular reason for you to believe that I’m especially honest. But I figure writing things down might be a good start in the trust department. I’m hoping that when you know a few things about me, you might begin to understand how I ended up where I did. I’ve decided to try a little experiment. While writing my story, I’m going to be one-hundred-percent honest. You never know. I might even get to like it. With this in mind, I think it’s only fair to let you know my real name fight off the bat. It is Henry Thelonius Holloway. Feel free to call me Henry anytime you like. You may think, what’s the big deal? Everyone has a name. Actually, in my case, I have a bunch of different names. I have a student ID card that says my name is Horace Latimer. I have a library card that claims I am Marvin O’Hara. And I have a driver’s license that swears I am a legally bonafide driver named Antonio Pastorelli. I first came across the late Mr. Pastorelli’s license while making an unauthorized visit to his former home. With the addition of a few borrowed tools, including and X-Acto knife, a laminating kit and a small picture of yours truly, I was able to make some handy changes to Antonio’s former ID. By the time I was finished, the Motor Vehicle Department version of Mr. Pastorelli went from being a seventy-seven-year-old senior citizen to someone who happened to look just like me. It’s not that I’m some big-time forger or anything like that. But with a little knowhow and determination, I was able to alter the original license so that it looks close to genuine if you are casually inspecting it in a reasonably dark place. Even though I may look a few years older than my age, I am only fifteen. That’s one of the good things about being the new and improved Antonio Pastorelli. Thanks to my handiwork, it is a documented fact that Antonio has just turned seventeen and can operate a motor vehicle all the livelong day. excerpt with permission from author.